The smell of cut grass, hot dogs, peanuts, and nachos. No, we aren’t talking about your backyard barbeque. We’re talking about the baseball field. 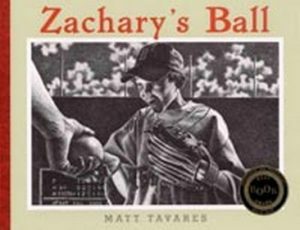 There are so many books dedicated to the great game of baseball that it was hard to choose only 9 for our list. 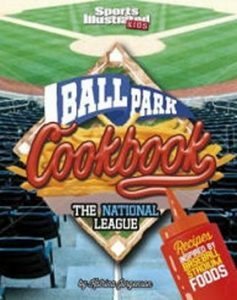 From biographies to cookbooks, we’ve chosen 9 unique books to satisfy the baseball lover. 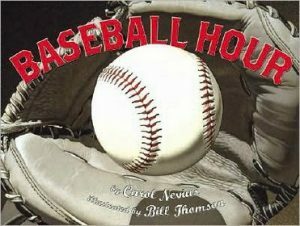 Offers facts about the American pastime, including such topics as stadium size, batting basics, and women in baseball. Forget peanuts and Cracker Jacks! National League Ballparks now offer a dizzying array of edible options. These make-like stadium recipes give young chefs and sports fans a culinary road trip at home. From the famous fish tacos at the Giants’ AT&T Park in San Francisco to brats and cheese curds at the Brewers’ Tropicana Field, these diamond dishes are perfect for any seventh-inning stretch. 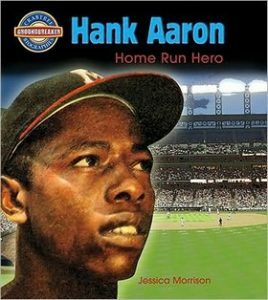 Although Jackie Robinson and a few others blazed the trail, Aaron was among the first African-Americans to integrate professional baseball and this book in the Crabtree Groundbreaker Biographies series recounts the many indignities Aaron and fellow black teammates faced on the road traveling for the Braves. 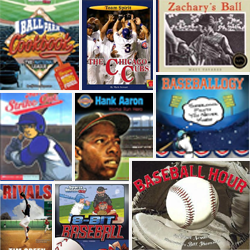 Want to read about more famous baseball players? Simply type in the player’s name in the CLCD search box. 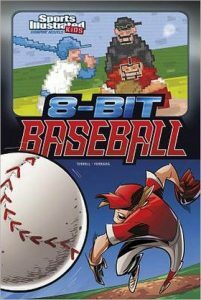 Follows a multicultural group of boys and girls through their team’s baseball practice. 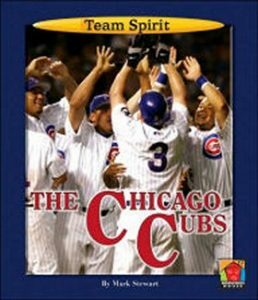 Includes the history of the team, fun facts, and places to see in Chicago. 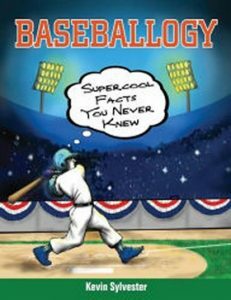 Want to read about other baseball teams? Simply type in the team’s name in the CLCD search box. Dad takes Zachary to his first Boston Red Sox game, where they catch a ball and something magical happens. 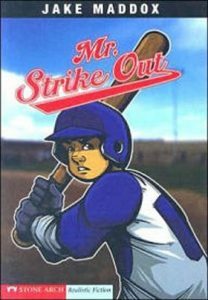 David is a great baseball pitcher, but he always strikes out at bat until he learns about Babe Ruth and the importance of practice. 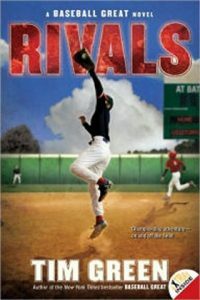 Jared Richards is great at baseball video games, but when he loses a bet to his best friend Jared is forced to try out for his school’s baseball team–and finds out that playing the game for real is very different from virtual reality. A graphic novel.